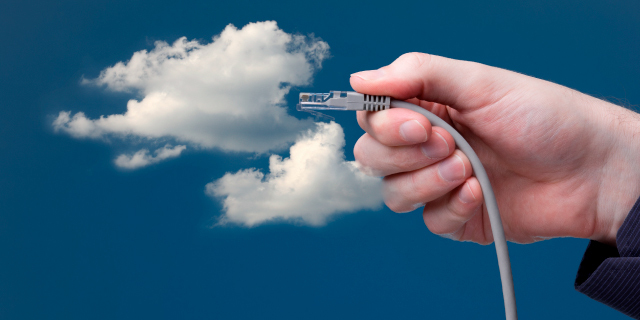 Specifically targeting companies from 2 to 80 Users, this complete end-to-end Private Cloud solution provides customers with their own dedicated virtual Unified Communications platform in the cloud, combined with on-net connectivity and SIP trunks to maximise security and voice quality. 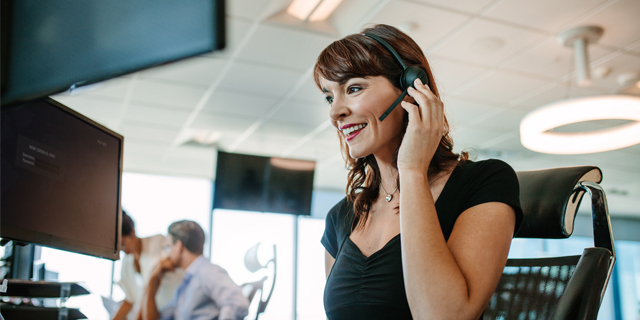 "We've utilised our own technology and bridged the two polarised extremes of Hosted and traditional PBX Vendors, and by doing so we have smashed the price barrier for Private Cloud Voice delivery," says Stuart Bell, SpliceCom's Head of Sales for the UK & Ireland. 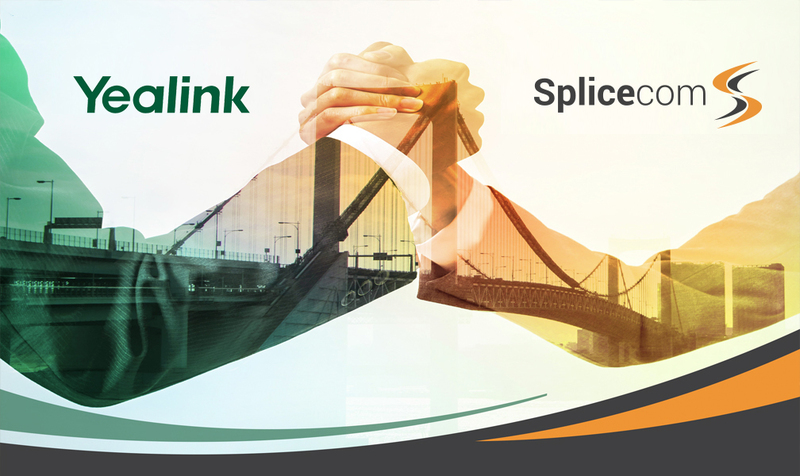 "We now offer a monthly-per-user price that aggressively targets hosted telephony, yet we still provide all the great value added flexibility you've come to expect from SpliceCom. Our Channel Team are currently out on road holding one-to-one product update meetings with our Partners' Business Leaders and sales teams. Early feedback confirms that our intended goal of delivering a Cloud package that provides Channel Partners with the ability to deliver a solution that complements their Business Model is on the money!" 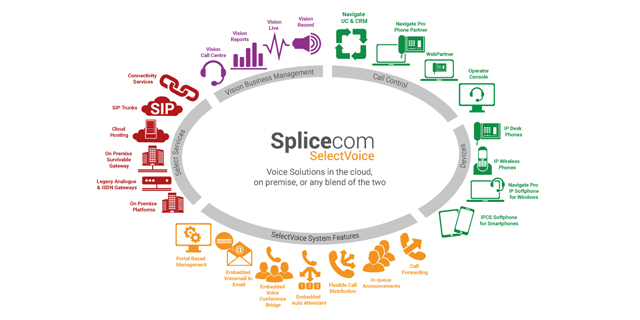 SpliceCom Select Cloud Voice for smaller businesses provides SpliceCom's Vision Business Management as standard. This includes fully embedded call management and, as a special offer until the end-of-the year, call recording as well. 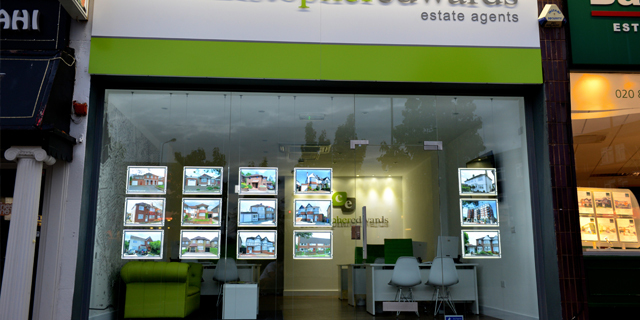 Vision Live wallboards and dashboards can be added as an optional extra as can extra storage capacity for call recordings. 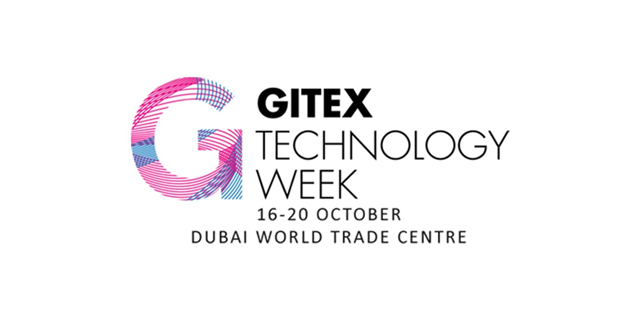 Optional on premises survivable gateways deliver unparalleled redundancy for a cloud voice solution, with 100% feature retention, even in the event of a total IP link failure to the cloud. Soft, virtual and hard versions of the gateway are available, with support for local SIP and/or ISDN trunks means that calls will always get through. 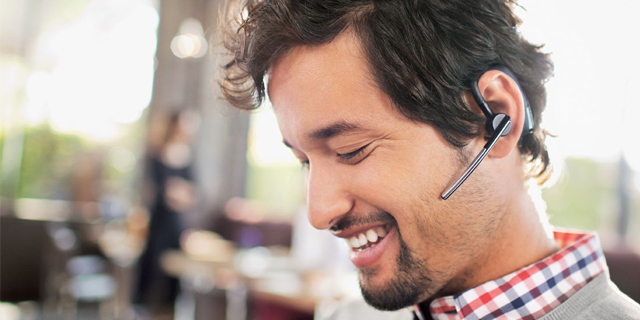 Voice enablement for all leading Personal Productivity and CRM systems is supported, including Outlook, Skype for Business, Dynamics, Salesforce and many more. And you can save money by managing your own conference calls with SpliceCom's Voice Conference Manager Portal. 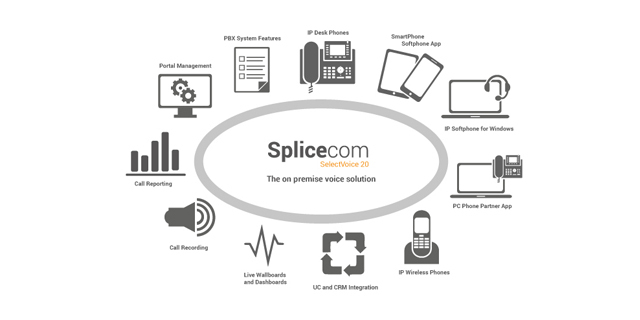 SpliceCom Select Cloud Voice for smaller businesses further distances itself from hosted telephony in its support for legacy devices and services. Existing analogue telephones and Basic/Primary Rate ISDN trunks can all be retained and fully integrated into the SpliceCom Cloud Voice service, as can door entry systems and tannoy/PAs. "SpliceCom Select means outstanding choice, for resellers and end user businesses alike," says Robin Hayman, Director of Marketing & Product Management for SpliceCom. 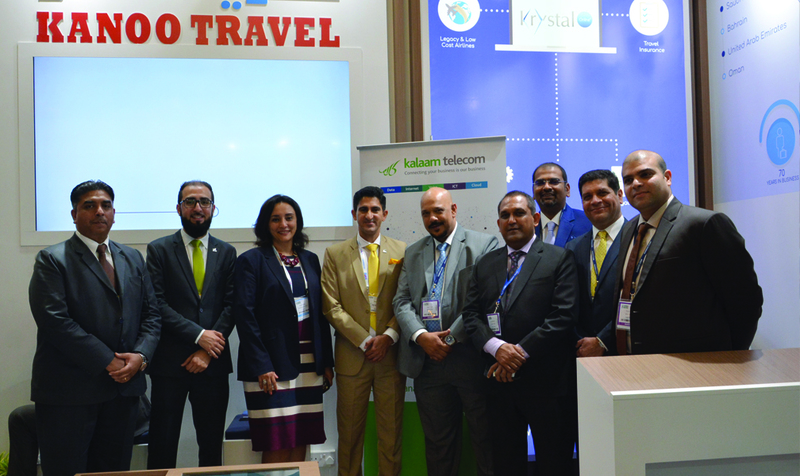 "Alongside our ultra-flexible voice platforms running on virtual cloud servers, there's SpliceCom SIP trunks and a wide range of site to cloud connectivity to choose from; all the way from voice assured DSL & FTTC to Fibre Ethernet - or our partners can simply add their own SIP and connectivity from their existing suppliers." 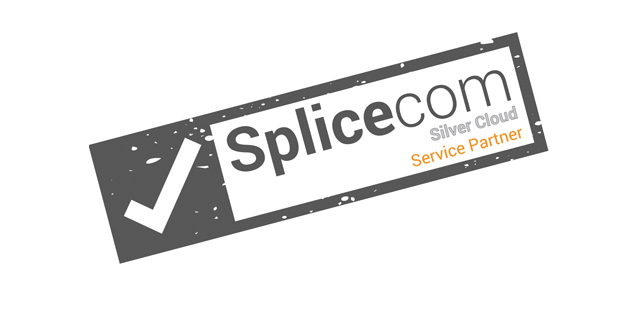 "SpliceCom Select Cloud Voice for Smaller Businesses is a unique service for Channel Partners looking for single source solution, utilising British technology, that they can truly make their own," concludes Hayman.